Our Research & Development Director, Brian Riise, will give a talk entitled ‘Polypropylene recovered from shredded end-of-life durable goods’. This year’s conference will focus on the convergence of technology and markets. 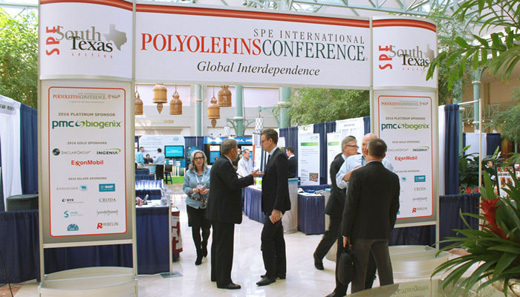 It will look at current trends in markets, technology and investments, as well as innovation in polyolefin catalysts, new process developments, advances in polyolefin stabilisation and modifiers, sustainability and regulatory opportunities, as well as polyolefins in automotive appliances, enabling foams and rigid packaging. Find the product that suits your needs.